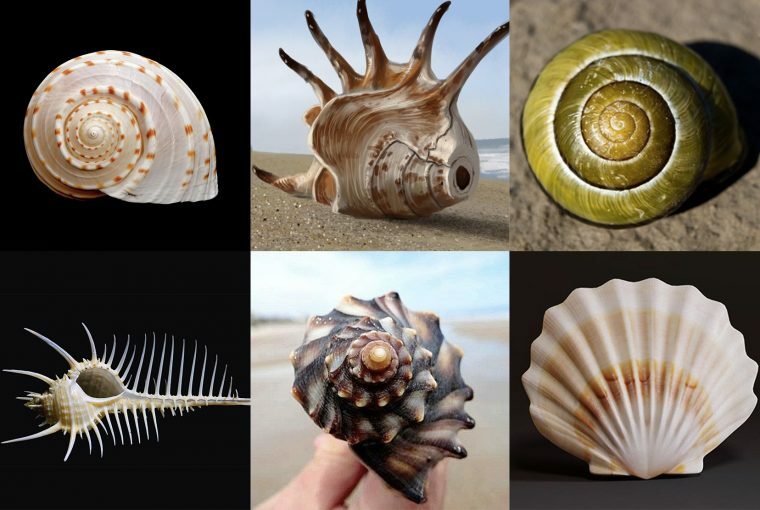 Take a look at these six shells, which one are you most attracted to? Go with the one you are drawn to the most in this very moment. Be confident, don’t second guess your decision! You are a social butterfly! 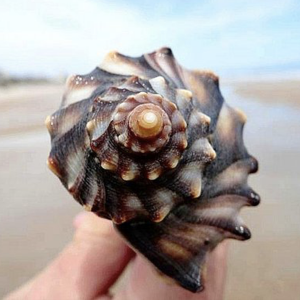 If you chose this shell, you are sincerely loved by many people. One of your deepest needs is to belong, to be a part of a group. You aren’t judgmental. You are kind, warm and optimistic. However, this doesn’t mean that you are needy. You love freedom and adventure and prefer to socialize with like-minded individuals. If you chose this shell, you are imaginative and ready for fun, with a tendency to suddenly get serious, thoughtful and restless, which is what makes you unpredictable. You are fascinated with the world itself, extremely curious, with a constant feeling that there is not enough time to experience everything you want to see. 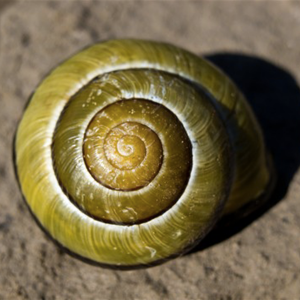 If you chose this shell, you are a down-to-earth person with a love of nature. You are stable and well balanced or are striving for balance – in seeking this balance, you can at times become unsettled and anxious. You like to be accepted, appreciated and admired for the good you do in the community as well as in your family life, and do not like to be told what to do by others. You are strong and reserved. 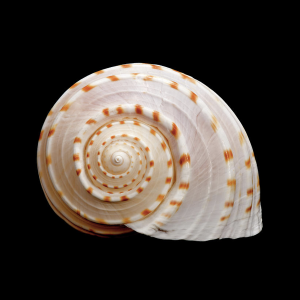 If you chose this shell, it indicates that you have weathered the storms and you are now much stronger and wiser for the experience. The emotional wound and scars are still present deep in your heart. However, this is something that doesn’t need to be permanent. You are a sensitive and gentle being and protection has been necessary for you. You are steady and reliable. 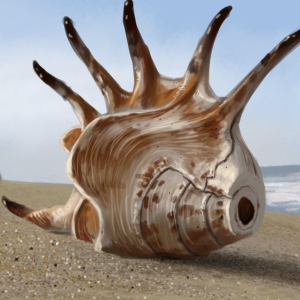 If you chose this shell, you are steady and reliable. Those around you think that you are friendly and approachable, genuine and sincere. You tend to pay a lot of attention to the smallest details. However, you are sensitive to criticism by others and have the tendency to blame yourself a lot due to your perfectionist nature. 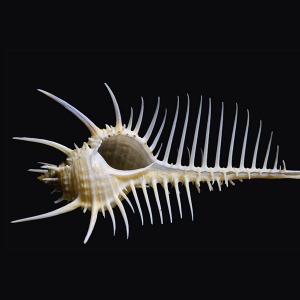 If you chose this shell, you are loving and generous. You are a natural giver. 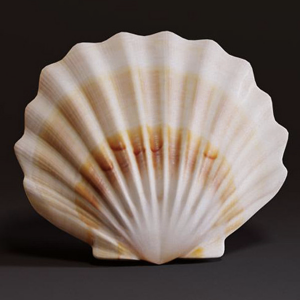 Like this shell, you beam oodles of light and positive vibes out to those you come into contact with. Overall, you have a positive outlook on life and is always ready to help those in need with all your heart. However, you do need to be careful that you don’t spread yourself too thin and become resentful and hard from giving too much to people. Learn to say ‘No’ once in a while.